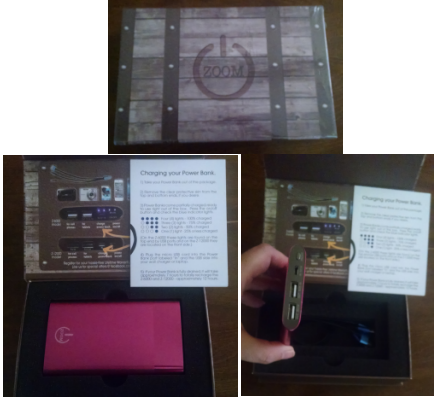 I was so excited to work with our sponsor, Zoom to write a review on their Zoom Z-6000 Power Bank Portable Charger and share this information with you! I’m always worried about my cell phone loosing battery power when I’m not home. So, I jumped at the chance! As a blogger, it makes it so much easier to know I can receive my email or do social media business if I’m away from home. 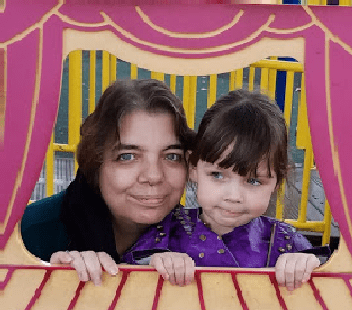 Not to mention a peace of mind when I go with my daughter for a long time. I love this portable charger, because of this little gadget, I don’t have that worry about my phone’s battery! 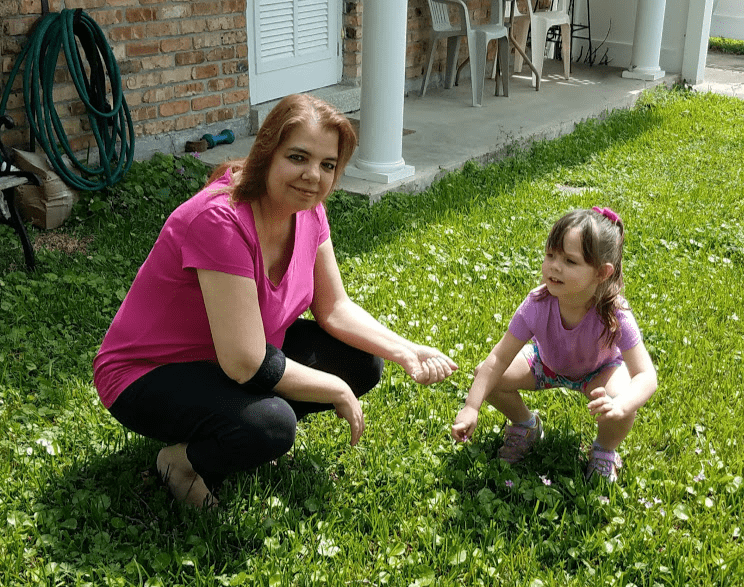 I play games on my phone when I’m in the car and my granddaughter is asleep, or I use it to play videos or a lullaby for my grand baby when she’s crying! 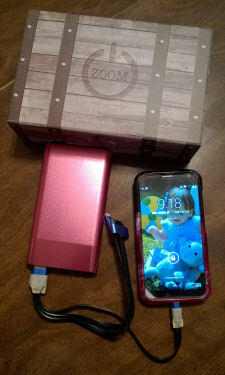 This 6000 mAh cell phone battery charger keeps all your electronic devices charged including MP3 players, & GPS devices. The charger comes in 3 colors, Black, Magenta and Electric Blue. I got the Magenta color. The 4 blue lights mean its completely charged. Provides 80 Hours of Talk-time/320 Hrs Audio Playback For Most Cell Phone Batteries. Plus it comes with a Lifetime Guarantee! It’s a triple adapter so you can attach more than one device! For us, it’s just one device that can connect at one time, as my husband’s phone and mine fit the same plug! He taped that one plug so he knows which one to plug in if he needs to take it to work. The Zoom Z-6000 has an auto-shutoff feature to prevent over-charging of your devices. External battery pack charger’s casing is made from highest-quality aircraft-grade aluminum for durability. A 6000mAh Portable Charger, with a great set of charging cables, at a fantastic price, which you can grab on Amazon for $24.77 ($89.99 Value)! 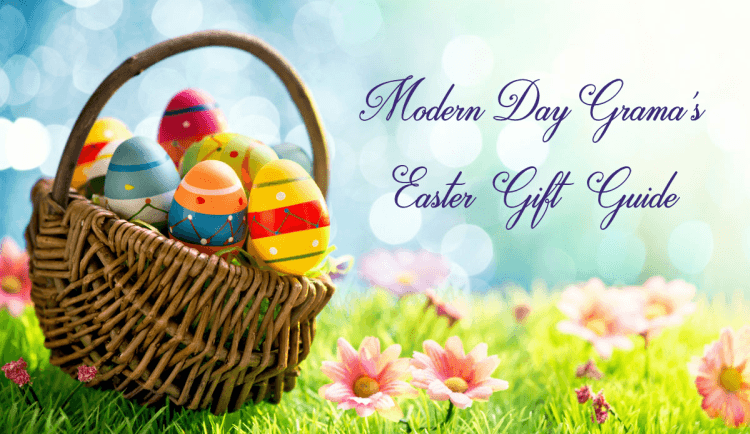 Not only would this be a good gift for yourself, it would make a fantastic gift! Mother’s day is coming up, if mom is always on the go, she’d appreciate getting one of these wonderful chargers. PLUS this is perfect to have if you were to lose power because of a storm. I love this! 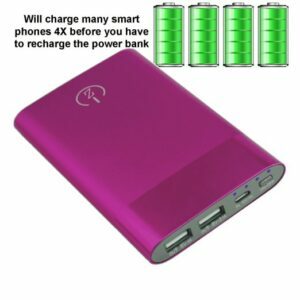 I really need a power bank I am gong to check it out thanks so much!